Accent Printing Solutions specializes in producing quality souvenir and ad journals to support your organization and event. Keep us in mind when you need fund raising ideas for your next nonprofit or fundraising event. Whether you are responsible for an annual gala, black tie affair, or other important event, rest assured we have the experience, technology, and resources to support your design/layout and ad journal production needs. Let our team of professionals work with you to produce an outstanding ad journal or souvenir journal of which you will be proud. From offset to digital printing or in-house design services, we have the resources to meet your need. We have a 100% on-time record. Accent Printing Solutions understands how very important it is to deliver each ad journal in time for your annual gala or special fundraising event. We are proud to say we have NEVER missed an ad journal deadline. 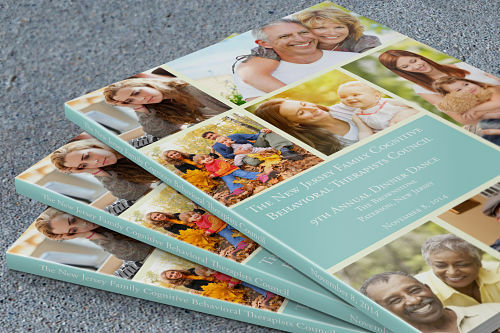 We are a professional printing NYC and NJ company, and we take your deadlines very seriously. We understand there are many tasks to consider when you are planning your gala or event. Gala journal printing doesn't need to be a complicated process with the right partner. Accent Printing Solutions utilizes the latest equipment and technology to produce the highest quality ad journal for your gala in the shortest time possible. Quick turnaround is critical when dealing with the tight deadlines usually associated with ad journal events. Accent Printing Solutions knows clients want to have as much time to sell ads before the ad journal event. Be sure to visit our event printing page to see other items that we can produce for your event. Some clients reach a point when the collection of artwork, proofs, and payments becomes somewhat overwhelming. 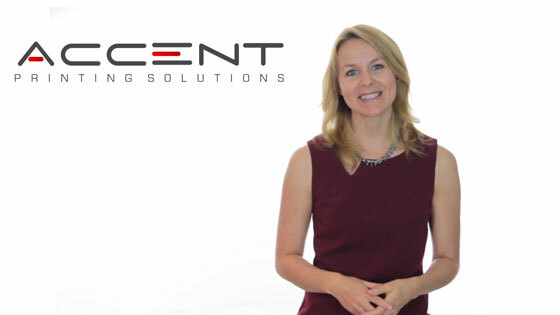 Let Accent Printing Solutions help you manage that process. 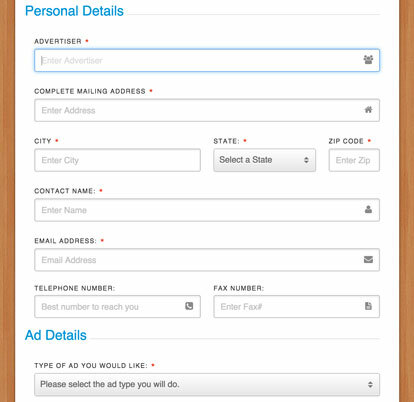 We have proprietary software that gives you the ability to manage your ad journal information online by accessing your own personalized ad journal dashboard. This solution will save you time and allow you to focus on other important tasks that relate to your event. 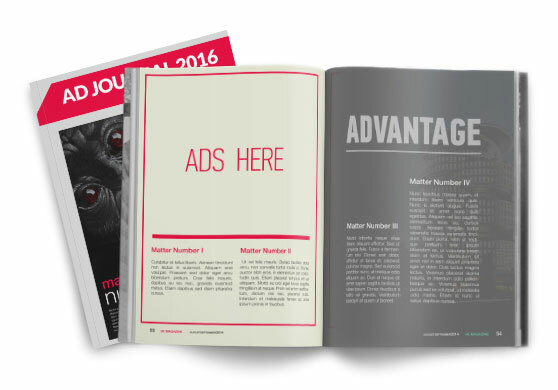 Request an estimate for your custom ad journal printing project. Don't see what you need listed above? 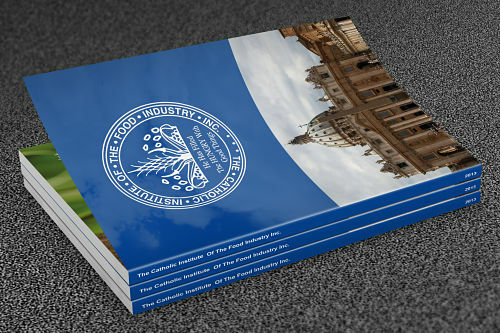 Click here for more information about how ad journals are produced.